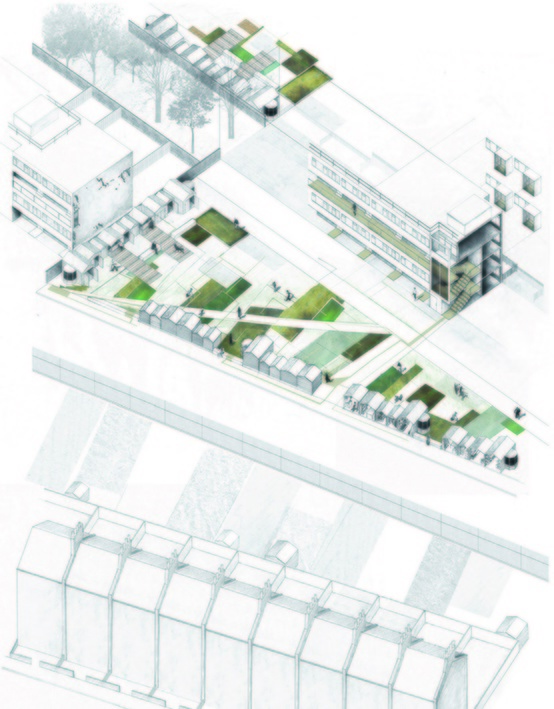 During the year we developed proposals for a community college in Camberwell. The project emerged from our work with Sacred Heart Secondary School and we speculated on how their post-16 educational agenda could be expanded beyond the school campus and into the community. The unit participated in workshops with Year 11 pupils to better understand their interests and ambitions beyond the school curriculum. 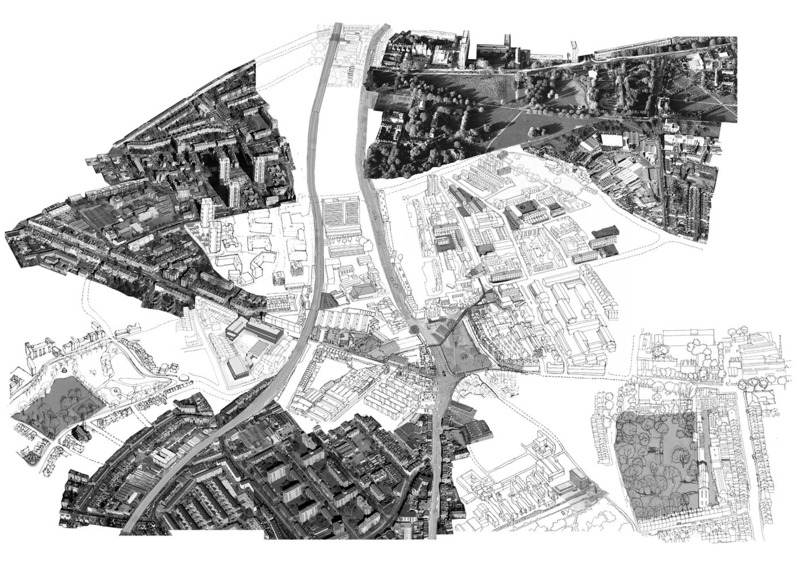 Our proposals re-imagined the school as a decentralised institution woven into the surrounding city and integrated with local communities.